If you want never heard about Dragonborn, you should start playing it right now. It’s a browser-based F2P game for German players. Beautiful graphics, exciting fantasy world, great gameplay, and story. 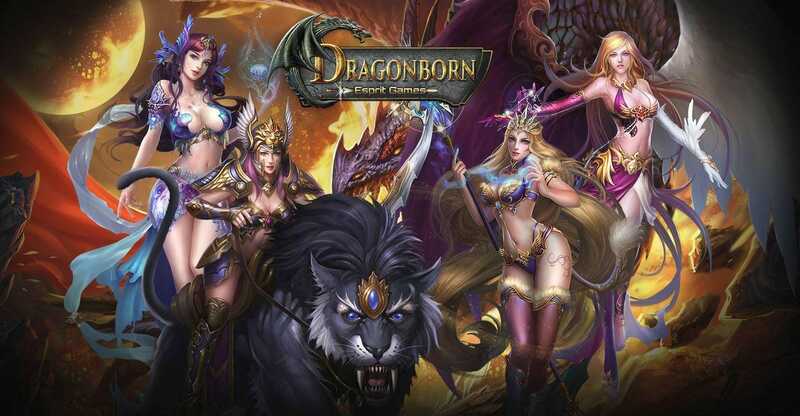 A free-to-play online game is available for all desktop users – it’s a browser-based game, so gamers don’t have to install anything. Just log in and play. During the game, players have to develop and upgrade their character. Unlock new abilities, skills, and powers. There are many different items gamers can achieve, and some are very rare. This game is only for real MMORPG gamers. Players have two options for their characters: a mage or a knight. Knights are perfect at melee combat, and mages are perfect in attacking from a longer range. During the game, players fight against each other as well as against notorious bosses. Dragonborn game systems allow gamers to create teams before fights, so players can enjoy fights with their team.